The setup for this mode is pretty interesting. You and another player team up online to take on a series of challenges across a number of chapters. There will be an initial difficulty selection that's based around the gear level of your chosen character (ranging from Common to Legendary), and each chapter will increase in difficulty as you successfully complete challenges. The biggest factor that determines that difficulty is the modifiers, both positive and negative, that are applied to you and the A.I. foes. You may be granted a health boost or immunity to being thrown, but then also have your max health reduced or deal reduced damage. These modifiers are randomized across you and your foes and they will vary depending the initial difficulty you select, and how far you progress. 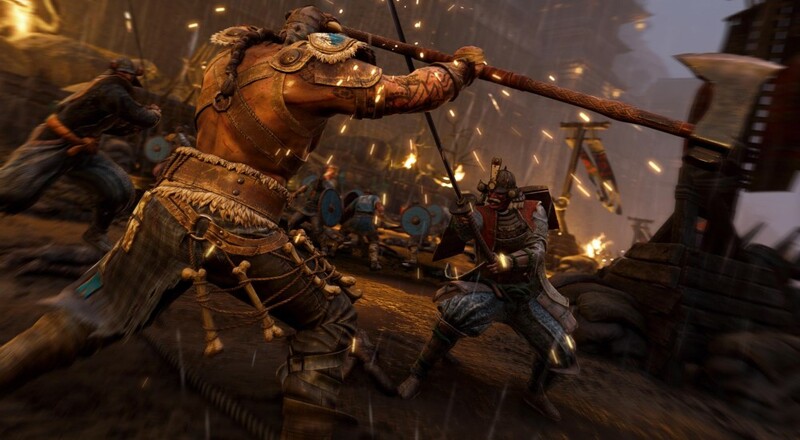 Those players have finally (finally) been rewarded for their loyalty with the introduction of dedicated servers, which is no small feat on Ubisoft's end. Starting today, both PlayStation 4 and Xbox One players will have access to said servers and are free to enjoy matches that will actually, like, finish. Evidence of this has already borne out on the PC side of things, with resyncs being eliminated and completion rates on the up-and-up since its own introduction of dedicated servers last month. 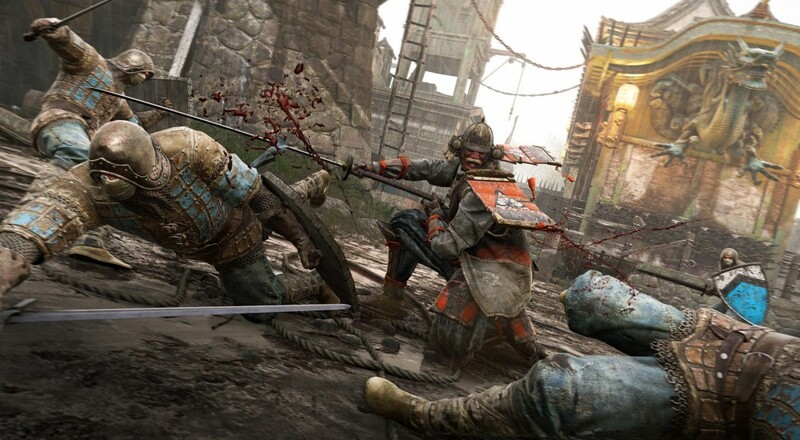 You'll choose from one of the three factions in For Honor – the Knights, the Vikings, and the Samurai. From there you'll fight to take control of territories that change the maps, missions, and challenge ahead of you. From Storming castles and fortresses, to turning the tide of key battles by defeating deadly bosses in intense duels, the overall goal is to dominate the map and conquer all. This information comes from Eurogamer, who attended a recent presentation about the game put on by the devs, and as they point out, it sounds like the title will be following a similar model as Rainbow 6 Siege. During the presentation, Damien also discussed how monetisation will work with players being able to buy the in-game currency (Steel) using real-world currency, but you won't be able to acquire "end-game items" this way. 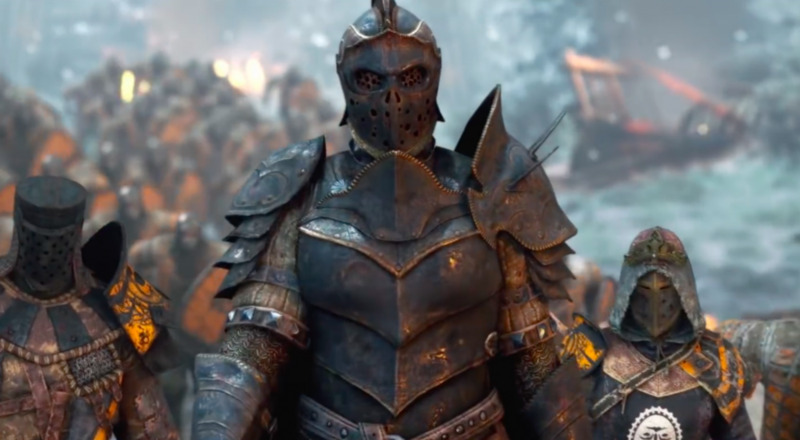 From the beginning, For Honor's developers had been hoisting the flag of split-screen multiplayer, calling it a "key feature" of the game, but the recent closed alpha seems to have swung their opinion in the opposite direction. 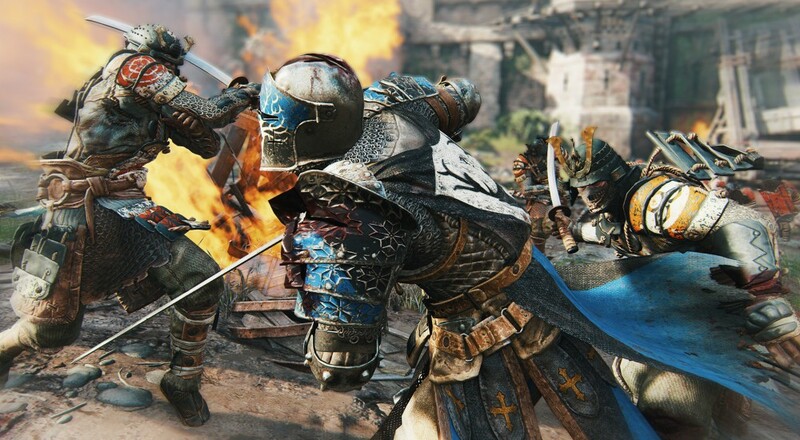 It will still feature two player online co-op, of course, but Ubisoft Montreal has decided to focus their remaining efforts on polishing both that and other, non-local, aspects of their medieval combat simulator. At this point, I can't even imagine them releasing it on any other day. 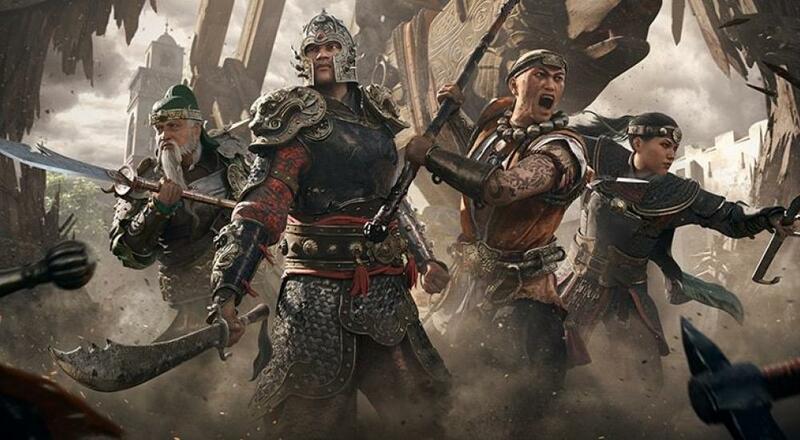 Though it was only mentioned as a single-player campaign during the conference itself, the official website for the game reveals a bit more; namely that the campaign can be played with another person locally or online. You can check out the gameplay footage over here, which shows off the combat system in a little more depth. The actual campaign itself will take you on a quest to defeat the warlord Apollyon and save your people.